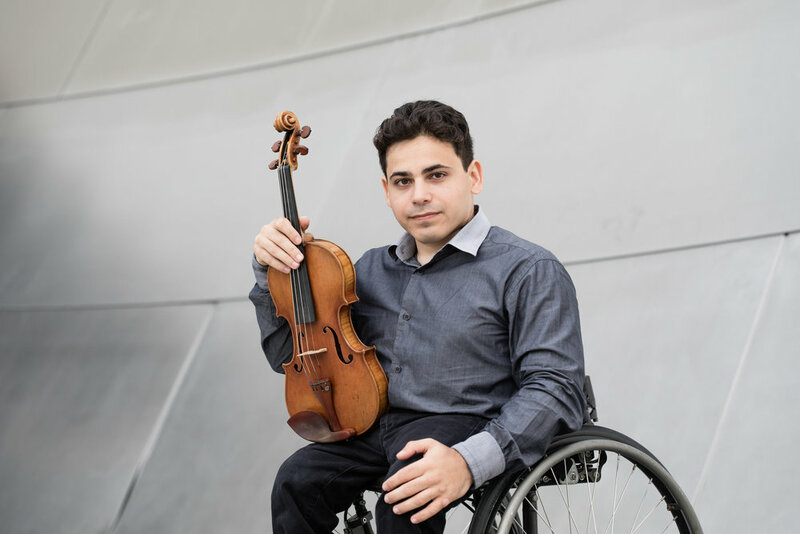 On April 25th, 2020, Niv will perform the Theme from Schindler’s List with Eckart Preu, conductor and the Long Beach Symphony. This will be the culminating concert for Violins of Hope LA. From September 2019 to March 2020 Niv will serve as The Soraya’s first Artist in Residence. This residency will include education workshops at 40-50 schools as well as a matinee performance at the Soraya and will reach 10,000 students. 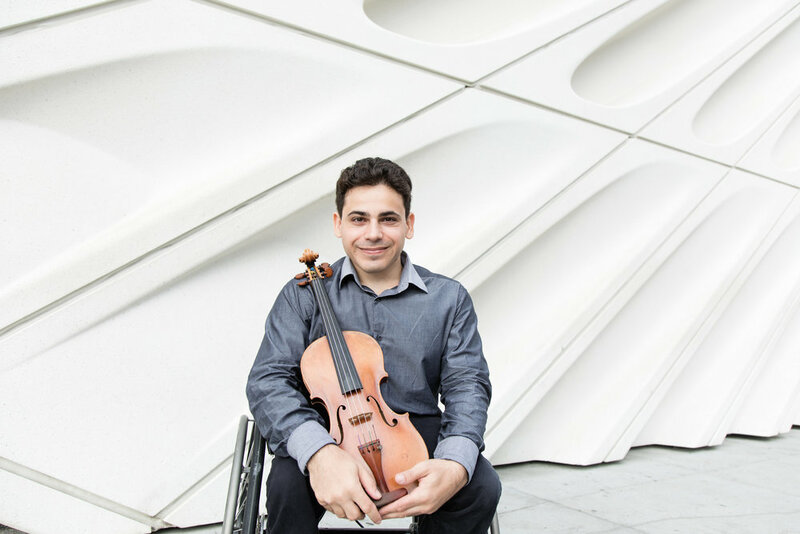 The LA Times announces Violins of Hope LA from March 22nd through April 26th 2020 and the educational workshops led by Niv Ashkenazi through The Soraya leading up to March 2020.